Travelling around the world has never been so easy. If you’ve ever dreamt of visiting some far-off remote island with crystal blue waters and white sand beaches, it’s amazing to think we can book a flight tomorrow to do just that, all with a few taps on our smartphones. However, that’s not all they can do. 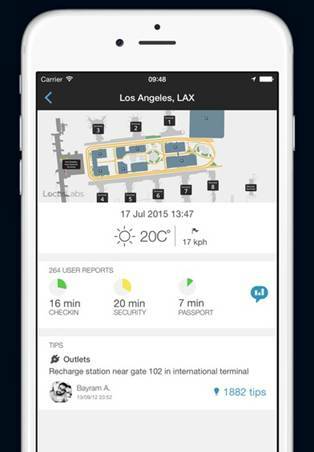 Here’s a roundup of some of the most essential travel apps around! An essential, whether you’re travelling to one country or multiple countries during a long-term adventure. XE Currency is available on all platforms, enabling you to effortlessly convert prices and currencies, so you know exactly where your money is going. 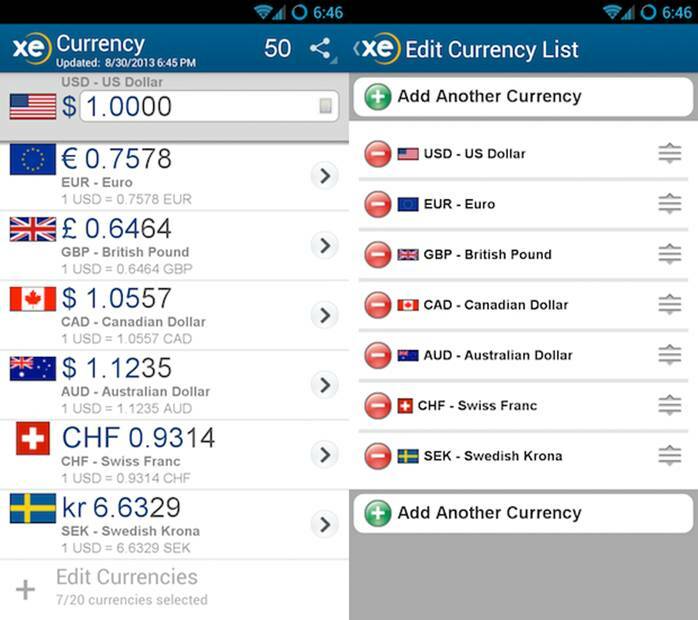 With over 55+ million downloads, this is easily one of the most popular currency exchange apps in the world, and it truly is available on all devices, including Apple, Android, Blackberry, Windows and more! 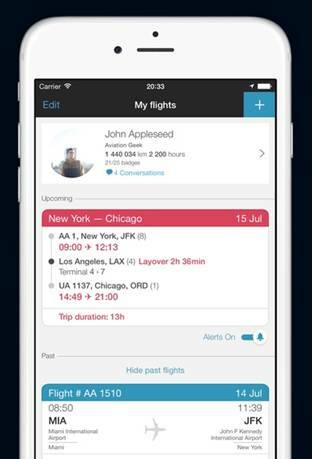 I’m not sure why they didn’t call it AeroApp, but this handy little device helps you to track, in real-time, the status and timings of flights. 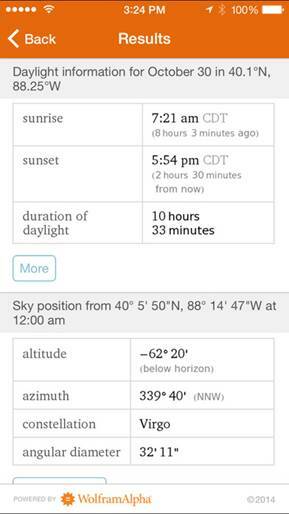 This is perfect for seeing if your flight will be late or whether you’re late for your flight! There’s even a tonne of handy features including SMS updates directly your phone, and it even works offline for those low signal areas, commonly found in all airports.This app is available on both Apple and Android devices. With an impressive 75 million using this app, it’s definitely doing something right. 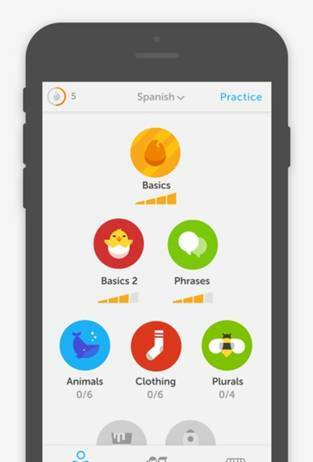 DuoLingo is a comprehensive free app that can help you to learn any language you please. With all the basics covered and performance tracking, it’s ideal for getting to know enough to get you by. 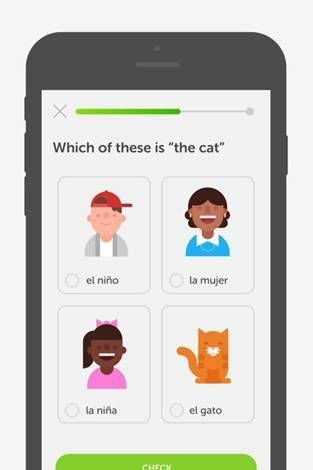 DuoLingo is available on both Android and Apple platforms. Looking for a handy translation list?Top Canadian Writer can also create a handy phrase checklist, perfect for taking abroad, so you know the keywords are never far away when you need them. 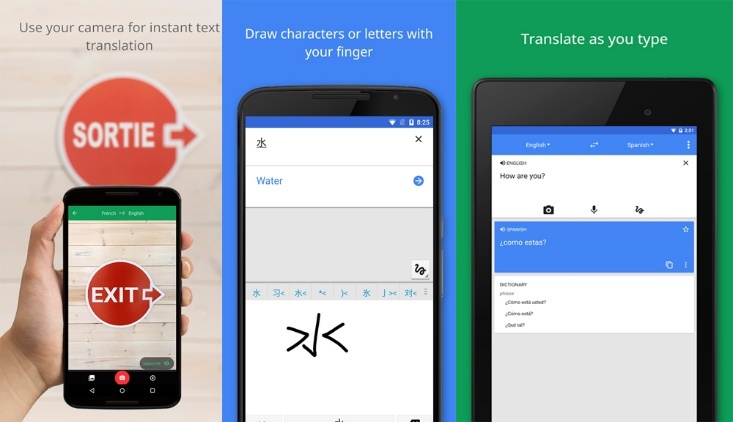 Usually available directly through the Play Store or embedded in your smartphone, Google Translate is an incredibly handy app for, well, translating! There’s even an extremely convenient live-cam mode for translating signs, menus, timetables and other written text, all in real-time. To make things easier, you can even download any or all of the 52 available language packs for use offline, and you can even speak directly in the app, translating and reading it through your speaker, resulting in easy conversation abroad. Looking after your skin is an essential part of everyday life, more so if you’re travelling abroad to a sun-soaked destination. 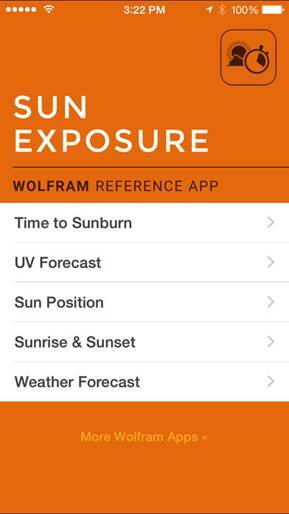 This convenient app gives you detailed information on your current or searched destination, giving you an insight into the sun protection you should be wearing. However, this app is only available on Apple devices. 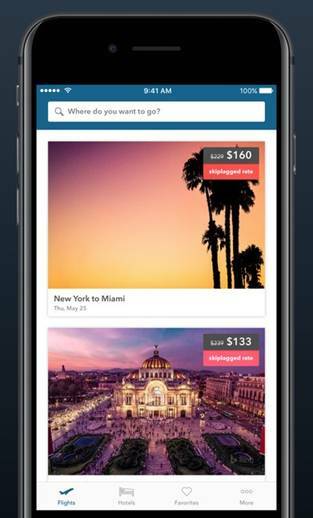 One of the most increasingly popular travel apps, Skiplagged allows you to find and purchase ‘hidden’ flights where you would normally stopover, but instead, you get off the plane, leave the airport and explore till your heart’s content. 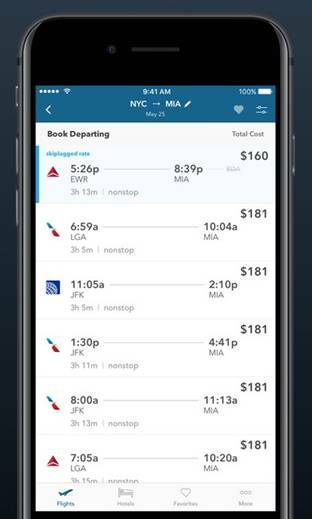 One of the best apps to visit for cheap flights. 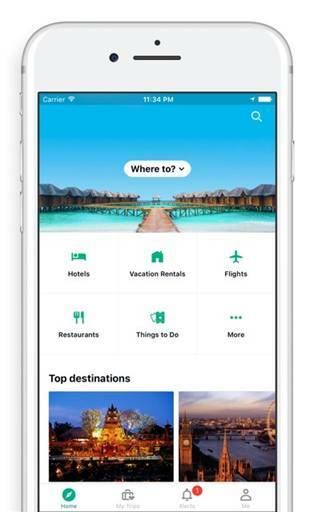 No travel app list would be complete without TripAdvisor. With over 500+ million traveller reviews, whether you’re looking for hotels, restaurants or activities, simply pop it in the search and see what other people had to say, ensuring you’re spending your money wisely.Looking for things to do? 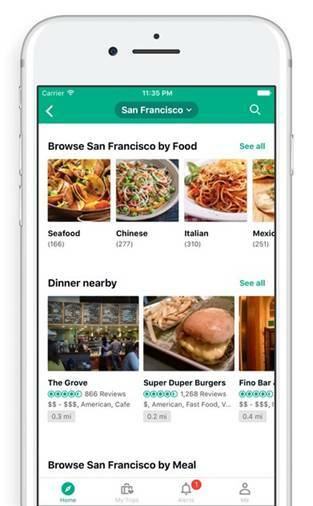 You can even switch onyour device’s location to find activities, hotels and restaurants that are within walking distance for you, meaning you’ll never have to look far for that perfect next place! With ever-increasing numbers of vegetarians and vegans, if you fall under one of these categories, finding a suitable restaurant can prove difficult at the best of times. But not anymore! 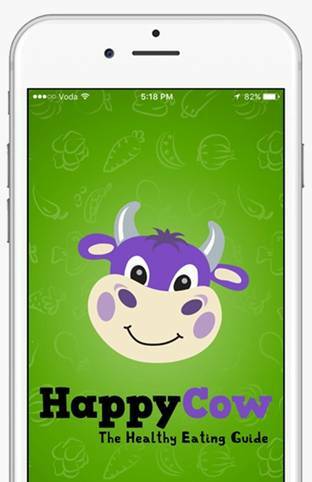 Using HappyCow, you can easily search one of the 10,500 cities included with the app, enabling you to easily find vegan, vegetarian and kosher restaurants with a few taps! 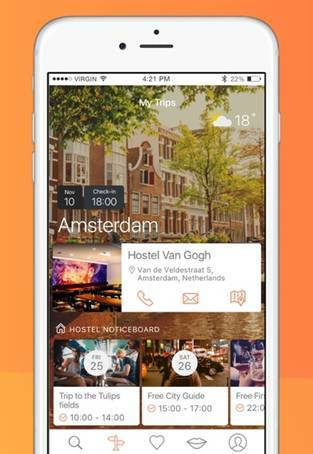 Whether you’re looking for hostels, private rooms, lodgings or any kind of accommodation, Hostelworld makes it easy for you to search, find, explore and book accommodation with a few taps. The deposits for each room are small and affordable, there are multiple booking-cancellation options and a comprehensive review section on each place, so you know exactly what to expect before you arrive! Available on all devices, platforms and even through your browser, Google Maps has saved me from holiday catastrophe so many times. 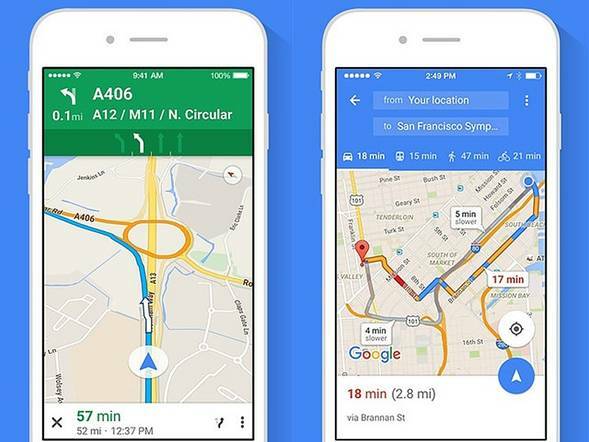 Whether you’re looking for train times, bus times, directions to your next activity, landmark or even trying to find your way back to your hotel, Google Maps has got you covered. 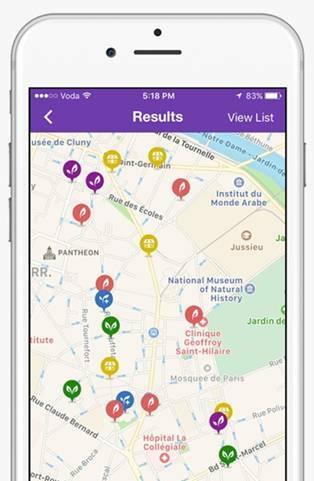 Some of the leading features include local download maps for offline use and real-time GPS, perfect for if you’ve hired or rented a car for your trip!